Could Ripple Be the Next Bitcoin in Dubai? Bitcoin trading in Dubai is on the high, but a new contender has emerged in the cryptocurrency market. Traders are thinking that Ripple might become as worthy as Bitcoin in the near future. However, some experts contradict this view. They believe that it would take some time for Ripple to reach a high value or it won’t attain a high price at all. In this article, we will discuss whether or not Ripple could become the king of cryptocurrency in Dubai. The cryptocurrency market crashed after achieving a record high in December, but that is how it works. 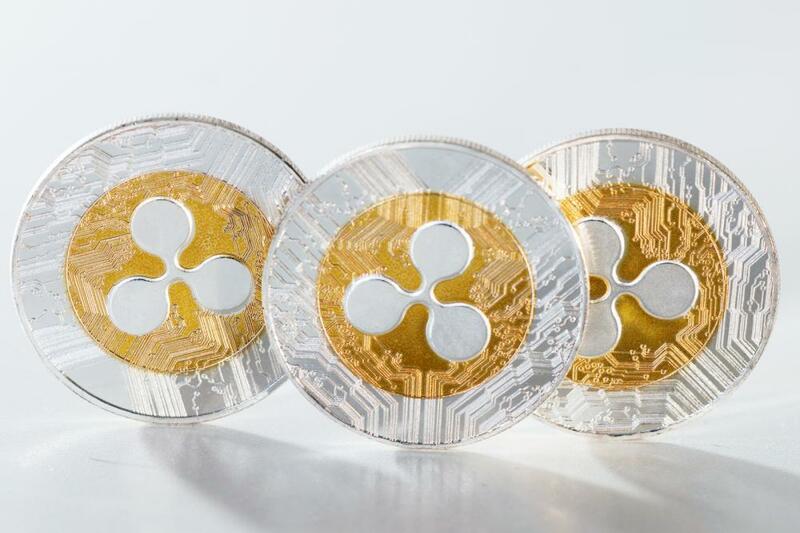 However, the prices of these coins started increasing again and many professionals believe that Ripple could achieve a new high in the near future. When you think of the word cryptocurrency, the first thing that pops in your mind is Bitcoin. 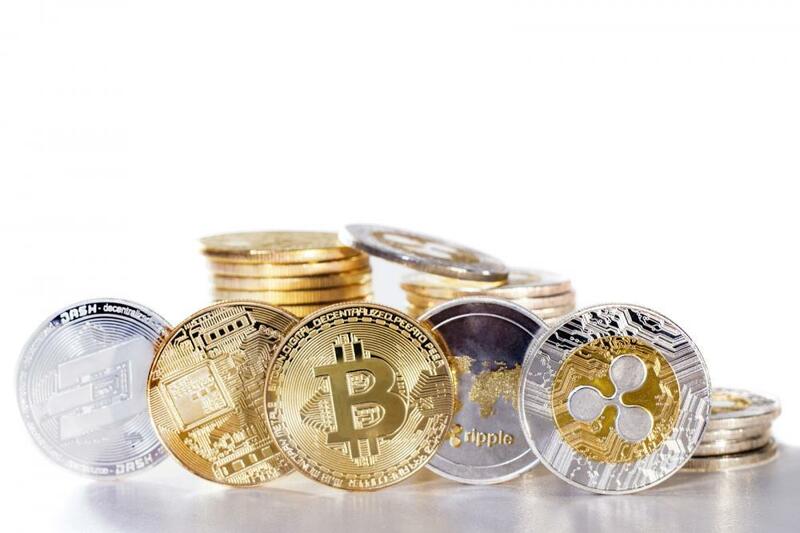 It is natural to think of these coins, since they created a lot of hype in 2017 when they reached a very high price (more than 19000 dollars) in the cryptocurrency market. However, you might have seen that various cryptocurrencies have emerged in the last year. Some of them are worth investing in; others would just plunge you deep into losses. No one would have thought that Ripple would compete with Bitcoin as its current value is still less than a dollar. The coin’s market cap is continuously growing and that is what might make it a strong rival of Bitcoin. Like any other cryptocurrency, Ripple’s price goes through a series of ups and downs. Cryptocoins are volatile and unpredictable, but that doesn’t mean that you shouldn’t buy them. A little risky investment is what pays off in the future. With billions of Ripple coins circulating all over the world, it is not possible that this cryptocurrency would just vanish one day. Like professional traders buy Bitcoins, they also invest in Ripple as they know that they can earn a huge profit some day. However, you need to know that you should buy Ripple when it is at a low price. Currently the price is at 0.67 dollars. You can easily buy 10 coins and wait for the price to shoot up. Sell them and earn a little profit. When you have earned some extra cash, invest it to buy more coins. Before you invest in Ripple, you might consider taking the advice of experts. Cryptocurrencies are not like your traditional investments which can be quite easy to predict. Digital currencies like Bitcoin and Ripple are volatile as they don’t have a central bank. You cannot invest in Ripple based on some rumor but you can research by observing the price chart of the coin. You can see the day to day comparison, or the week to week one to get a better idea about the highs and lows of this digital currency. Then get some coins and earn accordingly. Next story Why Should You Invest in Ripple?